This gorgeous white White Jade chakra bracelet is full of Intellect. 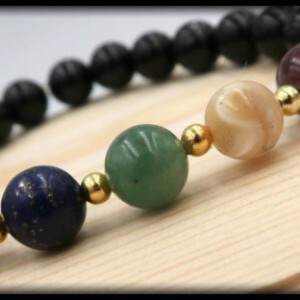 This bracelet signifies wisdom and increases focus and communication skills. It helps to unite logic with intuition while bringing together intellect and emotions. 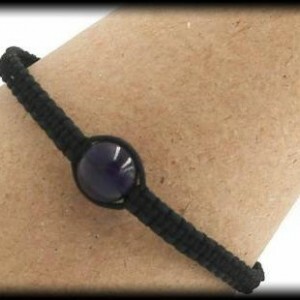 This macrame bracelet will promote positive life choices as it enhances spiritual awareness all while helping you become the master of your own destiny.